Switching to Recycled Business Cards? Every day, MILLIONS of business cards are exchanged. And while they perform a valuable function, few can argue the sizable impact this practice has on our environment. 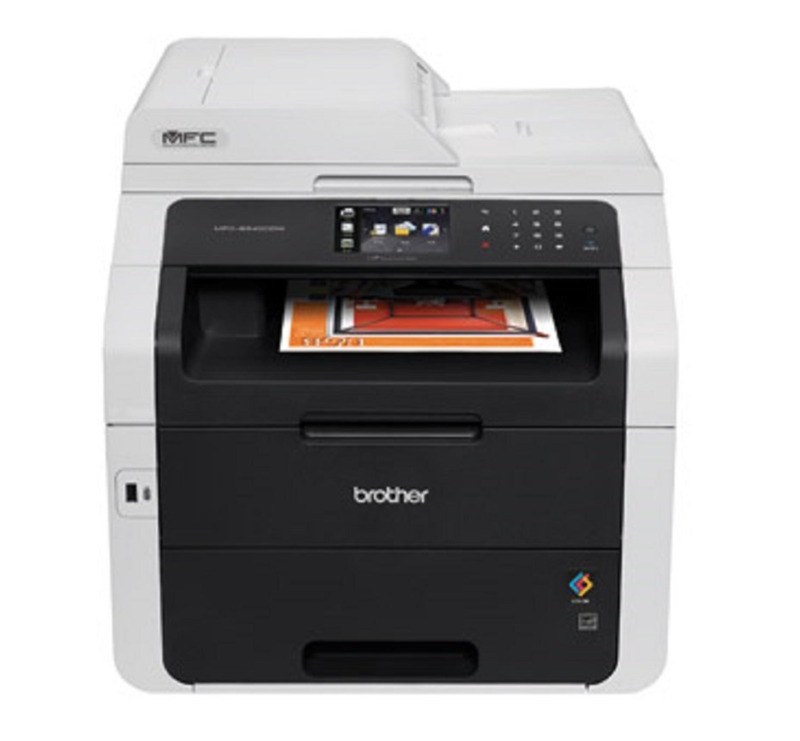 In fact, printing is one of the biggest sources of pollution of our air, water, and soil. Rather than giving up on this age old medium, more and more people are looking for a greener option - recycled business cards. While recycled cards can take many forms (I've heard of people making "crafty" cards out of cereal boxes, or brown paper bags) most of us are just looking for places to get regular business cards printed on 100% post consumer recycled paper. Soy based inks, wind-powered plants, and other green practices are a bonus! To my fellow eco-enthusiasts, enjoy this lens... and please share it with others! POLL: Are Your Cards Green? Are your business cards green? Do You Have Recycled Business Cards? Yes! I'm a big proponent of recycled business cards! No. But my NEXT cards will definitely be recycled! No. But I'm certainly considering it as an option. No. I'll probably stick with traditional cards. No. My business cards are digital! No waste at all! Recycled Paper. Soy Ink. Green Practices. Kudos! Moo - Of all of the recycled business cards I've seen, Moo's are the best. The quality and thickness of their cards is just awesome. And if you like rounded corners Moo's got that too. Even better, Moo's custom templates are the best out there. What's especially unique is their "Printfinity" concept which allows you to feature up to 50 different images per pack of business cards, so the front of your cards can showcase different products, designs, quotes, photographs, or anything else you can dream up! VistaPrint - Since VistaPrint is one of the largest commercial printers I'm glad they've begun to offer 100% recycled business cards. They also have a great selection and prices to boot! Greener Printer - A TOP choice for more than just recycled business cards, Greener Printer's entire company is built upon sustainable printing practices. Their commitment to green printing and carbon-neutrality has won them awards and cheers across the country. If you're interested in Green Printing, this company definitely needs to be on your radar! PSPrint - In addition to offering 100% recycled paper, PSPrint uses soy based inks that are better for the environment than petroleum based inks. They also print a recycle image on the back of the cards to show people that you support green printing. Company Folder - Another environment-conscious printer, Company Folder offers Green Certified business cards with post-consumer recycled paper. Better yet, this company offers a satisfaction guarantee and lifetime warranty on their 200+ styles of presentation folders and other marketing items. 123 Print - 123 Print is another company that offers recycled business cards with a variety of templates to choose from. Hopefully they'll expand their array of products that can be printed on recycled paper. How Green is Your Printer? Being green is a relative term. And as far as printers go, some walk the walk and others just talk the talk. Offering recycled paper business cards is a step in the right direction, but there's so much more that a company can do. 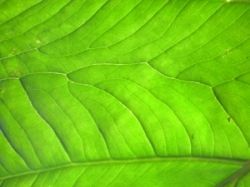 Here are some other ways printers "show their green"
They prominently offer recycled paper on ALL of their products, not just some. They use soy/vegetable based inks which have less negative impact on our environment. 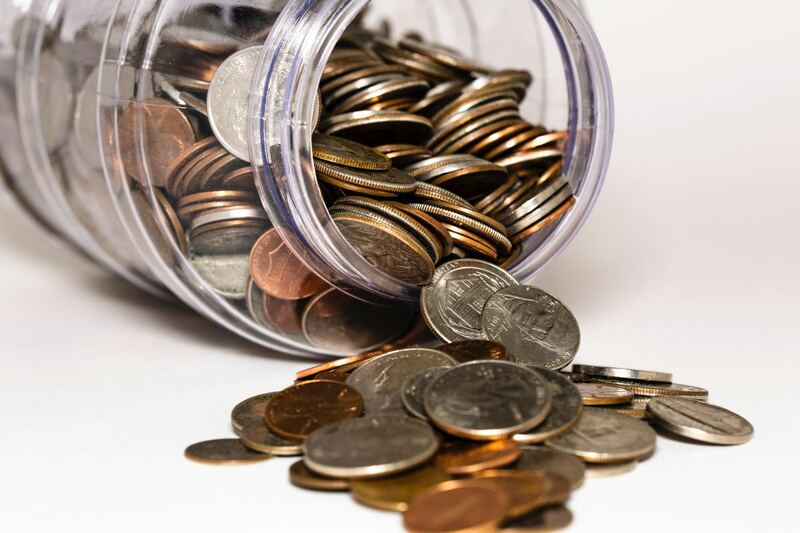 They're committed to minimizing and recycling their waste wherever possible. They promote efficient shipping practices to minimize transport pollution. They use Totally Chlorine Free (TCF) paper (most paper production creates toxic byproducts that are harmful to people and our planet). They offset their carbon emissions and operate as a carbon neutral company. Question: Do recycled business cards look different? Answer: While it does depend on the printer and the paper, recycled paper has come a long way and is now available at very high quality. If you look closely, you may notice more fibers in the paper, but not to the extent that it would take away from your finished product. Besides, any of your contacts who do notice that you've got recycled business cards are far more likely to praise your decision... than be put off by it! 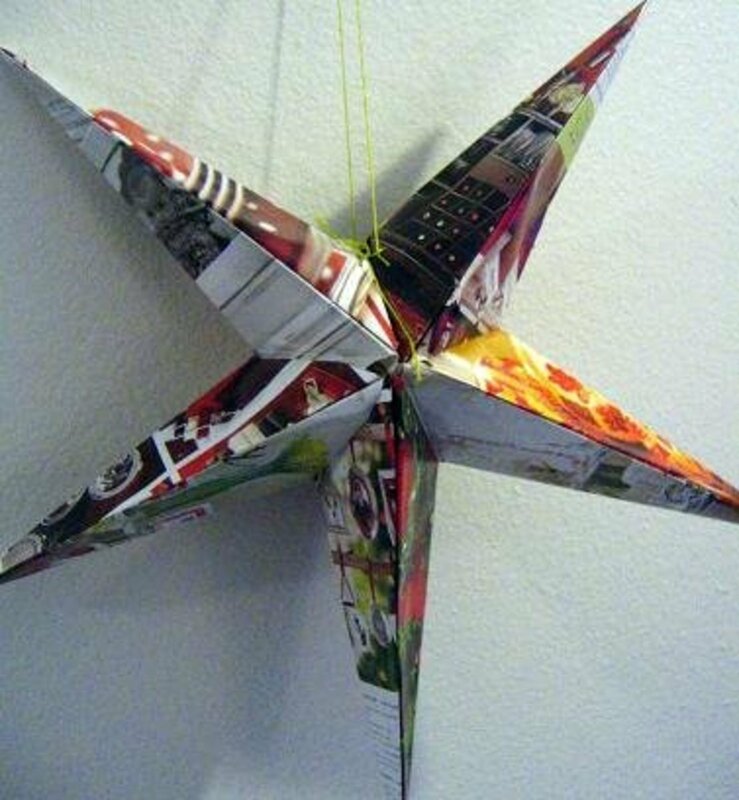 Question: Is all recycled paper created equal? Answer: No. Paper comes in varying degrees of "recycled-ness." It can be say, 80%, 50%... or even less. Hopefully if a company is promoting recycled paper business cards, their paper is 100% post consumer recycled paper. It's even better if it's Totally Chlorine Free (TCF) or Process Chlorine Free (PCF), both of which are better than Elemental Chlorine Free (ECF) or standard paper both of which have environmentally harmful byproducts. If you've purchased recycled business cards recently, you've hopefully heard the term or seen the logo. 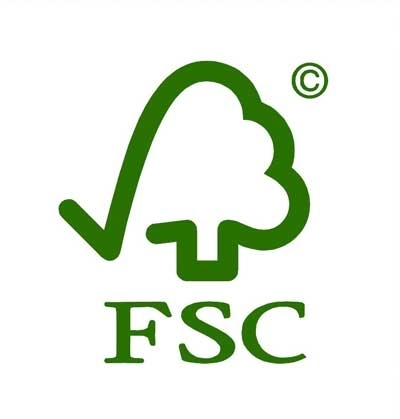 FSC stands for FOREST STEWARDSHIP COUNCIL, a non-profit organization committed to "shifting the market to eliminate habitat destruction, water pollution, displacement of indigenous peoples and violence against people and wildlife that often accompanies logging." In terms of recycled business cards and other paper printing, when a company displays the FSC logo as an environmental claim on paper, it means the product flowed through the FSC "chain-of-custody" -- meaning an FSC-certified forest... to an FSC-certified paper manufacturer... to an FSC-certified merchant... to an FSC-certifed printer... and finally to you. This "chain of custody" ensures transparency and green practices at all stages from raw material to consumer product. Look for the logo the next time YOU buy recycled business cards! What's Your Best Advice for Being Green? - Comments, thoughts, and feedback welcome! Great post. Over the years Iâve ordered dozens of business cards that were printed with less than expected quality, some being downright scrappy. A couple months ago my company in Hobe Sound FL, printed some business cards with PCA Delta and they were great. Iâve been printing with them ever since. They show care for the environment by using soy based inks, plus recycled papers are available upon request. If you need items printed on recycled paper go to www.pcadeltaprinting.com I strongly recommend them. Great idea! Lenrolled at Sustainability. 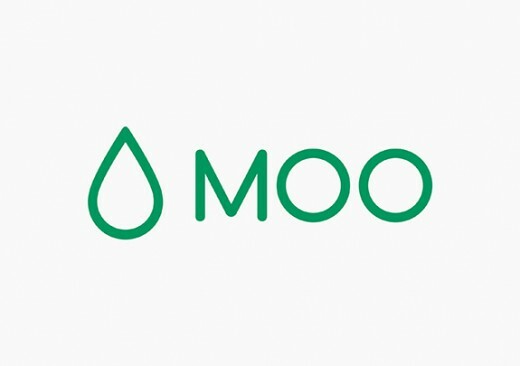 Moo.com also have a recycled option now, which is great if you want to design your own cards, or you don't want hundreds and hundreds. Great recycling idea - Blessed! Great information on recyled business cards. Hope more people start using them. great informative lens...5*...I am so into recylce, even my art. @burgessvillian: Much appreciated! And kudos on your company as well. Great to hear. Great green lens. 5*s I'll link to it with my future lens on my companies environment success.